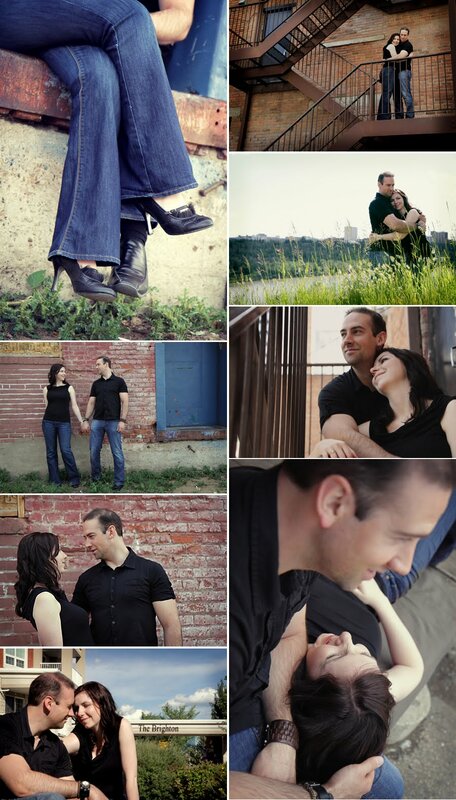 New pictures of Krystle and Pat as I finish up post processing their photos. They were up for anything and I love how the photos turned out! If you look very closely, you would notice that Krystle has gorgeous long arms that would turn Michael Phelps green with envy! Thanks again Krystle and Pat for being awesome models and congratulations! Posted by Maddy at 8:23 p.m.